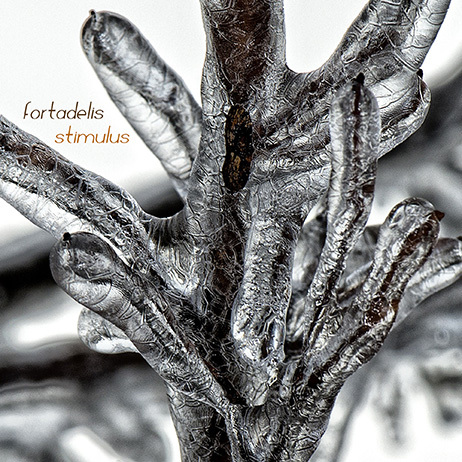 Croatian producer "Fortadelis", who accompanies CYAN now for long years, returns with a new EP. Again, you can expect a honest musical hommage to the early Synth-Pop decade, in perfect balance with contemporary sounds and styles. The title track "Stimulus" comes along influenced by Drum&Bass and Dubstep, the other tracks are more present in the club music context.